In 2009, the Festival ZEMOS98 dedicated the bulk of their reflections and activities to think together with activists, teachers and people from the fields of art and social innovation, those places, methodologies and processes, that besides the formal education, expressing other forms of knowledge. This occurred in the framework of the international seminar that took by name Expanded Education. That material, collected and documented on the web www.educacionexpandida.org he has served as a starting point for ZEMOS98, and Juan Freire do the work of edition of the book that bears the same name: Expanded Education. Education can happen at any time, at any place. 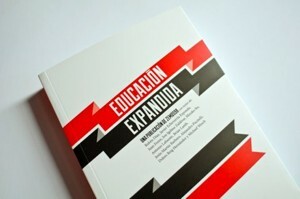 With the typical structure of essays, among which stand out the contributions of Jesús Martín Barbero, Michael Wesch, Mizuko Ito or Jon Ingelmo Zaldívar, in the book you can also find tabs of projects of Expanded Education, an interview and the chronicles of the workshops carried out in 2009. In addition, the book is accompanied by the documentary, “The school expanded”, which recounts the experience at IES Antonio Dominguez Ortiz (located in the barrio de las Tres Mil Viviendas de Sevilla) during the development of the workshop of Bank of Common Knowledge of Platoniq. A critical and challenging to the interior of the traditional education system, a question in form of answer: education can happen at any time, at any place. This book, published with a free license is already available in publicaciones.ZEMOS98.org and on the platform bookcamping.org for download. 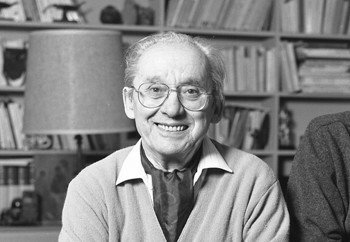 The authors are Ruben Diaz, Juan Freire, Brian Lamb, Jesus Martin Barbero, Antonio Lafuente, Michael Wesch, Javier Echeverría Ezponda, Jon Igelmo Zaldívar, Dolors Reig, Mizuko Ito, Pedro Jiménez, Alejandro Piscitelli, Aníbal de la Torre, Juanjo Muñoz, Marta G. Franco, FAAQ, LaFundició and Transducers. 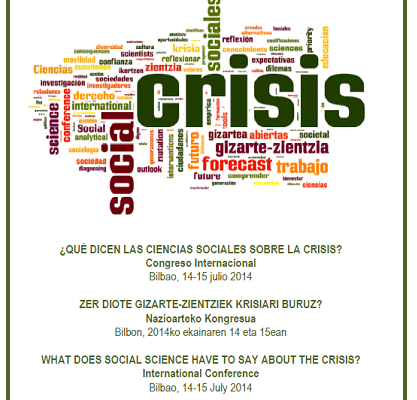 International Congress What Do they say the Social Sciences on the crisis?